The experience at Aquaria continues even after moments of wellness inside the Thermal SPA. 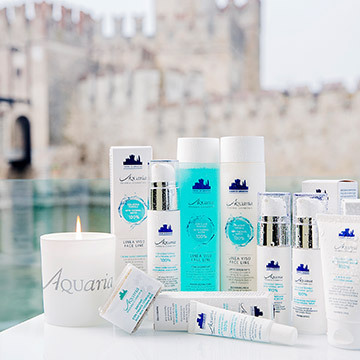 To take the benefits of the thermal waters home with you, you can buy cosmetics from the Aquaria Thermal Cosmetics line. 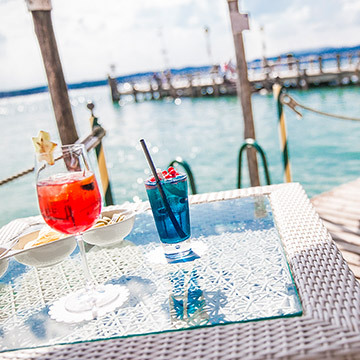 The historic centre offers wonderful views for a walk or an aperitif by the lake at the Bar Brezza of Hotel Sirmione and Promessi Sposi. 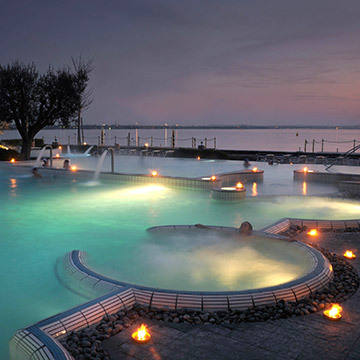 For those who want to extend their stay, there are four hotels in Terme di Sirmione. On their return home, we invite everyone to leave a review on the experience at Aquaria: every opinion is important to us and stimulates us to constantly improve our services. 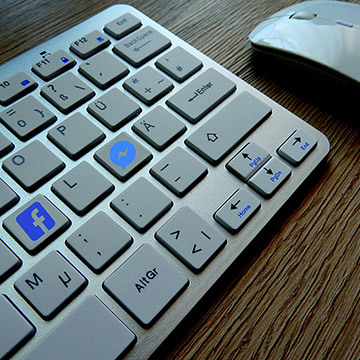 To stay up to date on discounts and the latest new, follow the Aquaria Thermal SPA Facebook page. Find out about all the offers and relaxation and wellness package deals at the best prices.